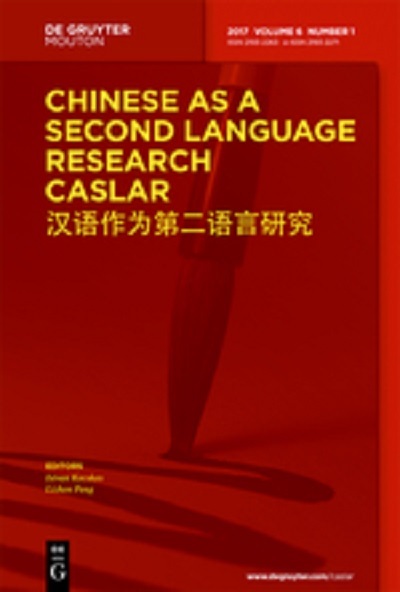 CASLAR (Chinese as a Second Language Research) is a bilingual, peer-reviewed journal that publishes papers both in Chinese and English. It is the first bilingual journal (Chinese - English) published by a Western publisher. 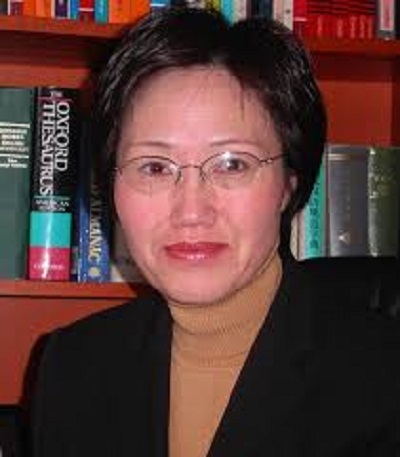 The journal will publish 3 papers in Chinese and 3 papers in English in each issue starting with 2 issues in 2012. 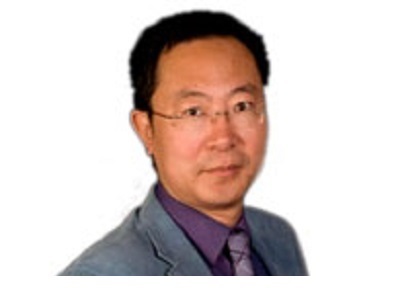 Each paper in the journal will have a summary in both Chinese and English. 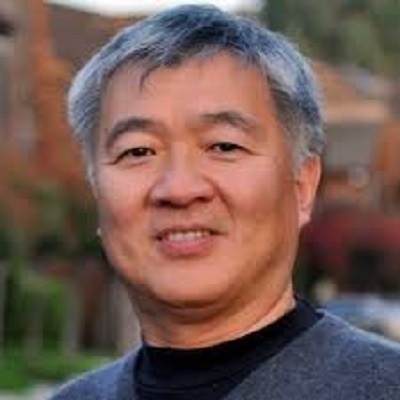 The goal of the journal is twofold: It will a provide a forum for scholars interested in Chinese as a Second Language Research, and it will function as a unique outlet that publishes cutting edge research with content and structure in a format that reflects the rapidly growing interest in Chinese as a Second Language (CSL) accessible to researchers both in Chinese speaking countries and areas as well as the Western world. The journal focuses on research on the acquisition, development and use of CSL. It supports interaction and scholarly debate between researchers representing different subfields of linguistics with a focus on CSL. 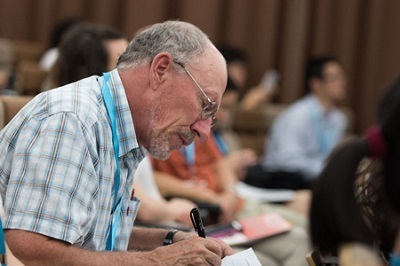 The journal intends to be a forum for researchers who are looking for new tools and methods to investigate and better understand CSL. We are especially interested in publishing articles and research papers that - address major issues of second language acquisition from the perspective of CSL, - explore the implications of CSL research for theoretical developments and practical applications, - focus on the acquisition and use of varieties of CSL, - study the nature of interaction between native speakers and non-native speakers of Chinese, - investigate how empirical findings of CSL can advance and develop better Chinese language teaching methodologies, - analyze the ways in which language is both shaped by culture and is the medium through which culture is created. Welcome to the official website of CASLAR Association! We would like to extend our sincerest greeting to our CASLAR Association members, researchers, and teachers. 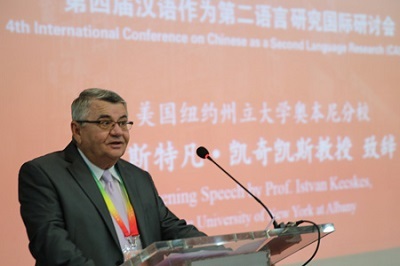 In 2010 the CASLAR (Chinese as a Second Language Research) project was launched by Professor Istvan Kecskes (State University of New York at Albany, US) with the goal to establish an independent research organization with its biannual conference, journal and international association and to transform a field from a primarily experience-and practice based discipline into a field based on and supported by research and theory. 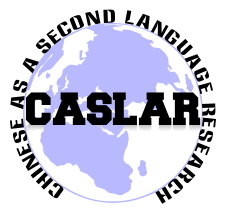 CASLAR attempts to bring together scholars from all over the world whose research focuses on the acquisition, development and use of Chinese as a second language, to survey available knowledge in the field, exchange ideas and initiate research projects. 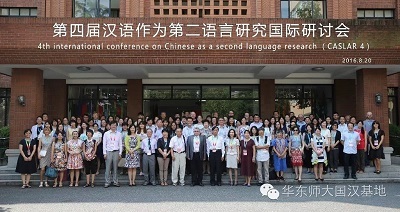 The first CASLAR conference was held at Zhejiang University, China 2010, the second one was at National Taiwan Normal University, Taipei in 2012, and the third one was at the University of Parma, Italy in 2014. At the conference in Parma CASLAR was transformed into CASLAR Association by the participants. 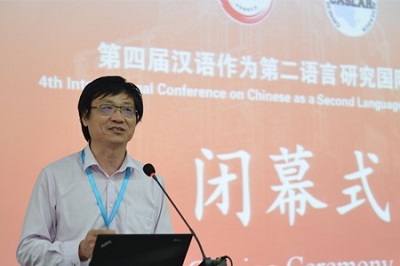 The fourth CASLAR conference was held in East China Normal University in Shanghai in August 19-21.